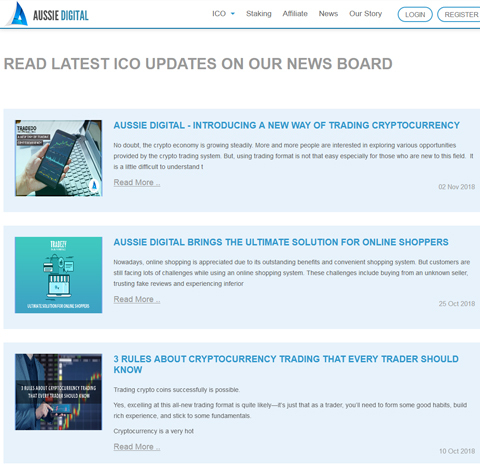 Aussie Digital is an Eco-system that cover top of the line cryptocurrency exchange, E-commerce platform, social media platform for advertisement and many other ground breaking services for its users. 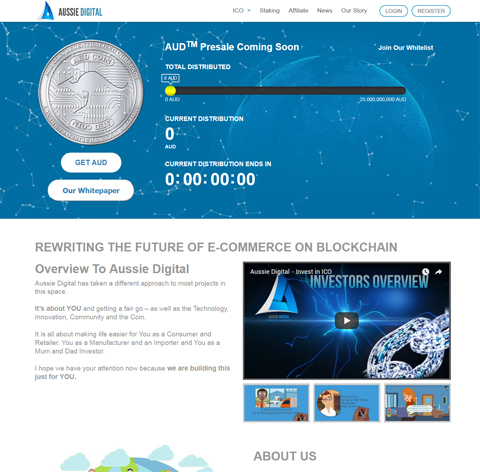 They are currently working on their E-commerce platform that works like powerful Amazon-like store builders and equipped with various digital marketing tools, B2B trading platform along with other multiple services based on blockchain technology. This platform will gives an opportunity to utilize cryptocurrency for online shopping and open the doors of international market for small retailers and manufacturers. 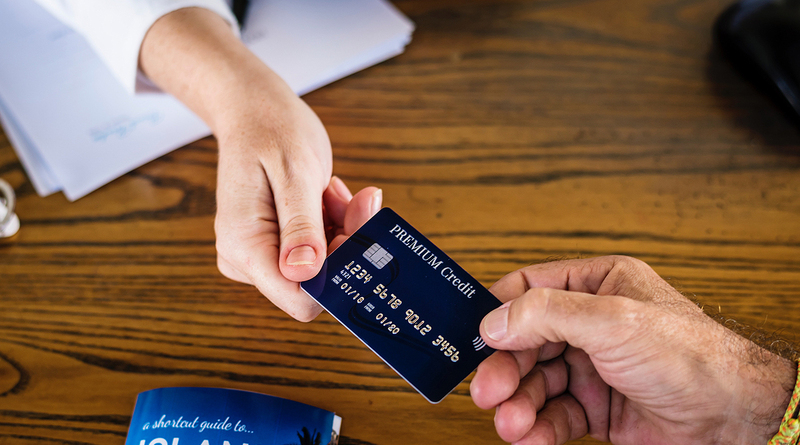 They offer loyalty programs and rewards benefits to the members who participate in Aussie Digital Eco-system. 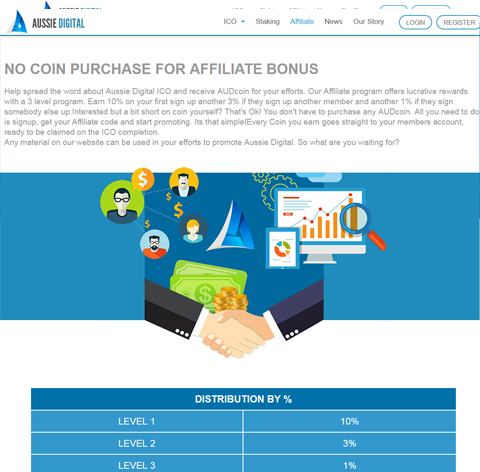 The eco-system also has its own coin AUDcoin which will use to avail eco-system services as well as can convert into cash or other leading crypto currencies. We have divided this project in different segments and working on it. Our Blockchain Application developmental team put their best efforts to carve a unique design and development to meet the client expectation. 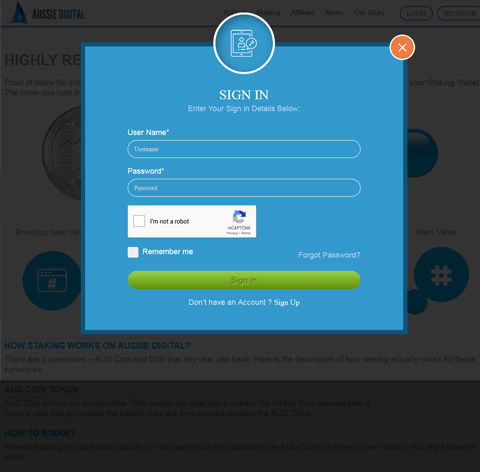 We are striving hard to develop a robust web portal based on safe and secure blockchain technology and come closer to delivering the perfect user experience. Our experienced developers make use of industry best practices to deliver the project with advanced functionality features. 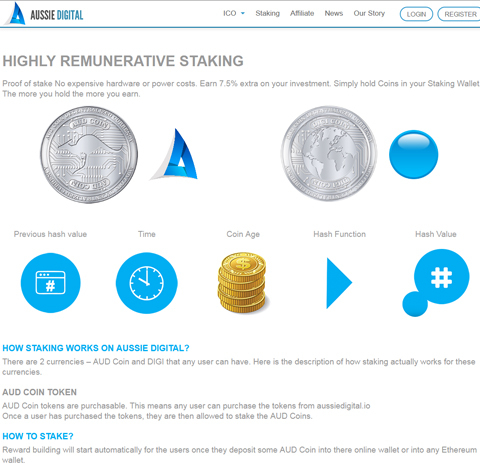 We are also planning to start public ICO rounds to raise funds. Also, we have designed a roadmap so that customers can have insight into how they are going to be beneficial. Backend The project is very huge and contains lots of modules where our team needs to put extra efforts to get productive results. We use blockchain technology as services that offer creative way to write smart contracts and provide productive as well as cost-effective enterprise solution. Work on Ethereum ERC20 protocol. Truffle tool use for deploy and run tests. Excellent Team! Very quick and always available, I would hire again for sure!..